Well, our cold weather continues. 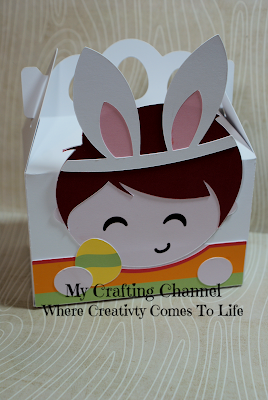 I'm so ready for spring no wait summer. This morning I have a few treat boxes to share. 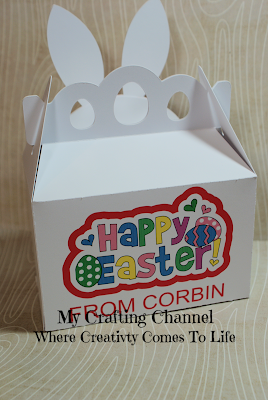 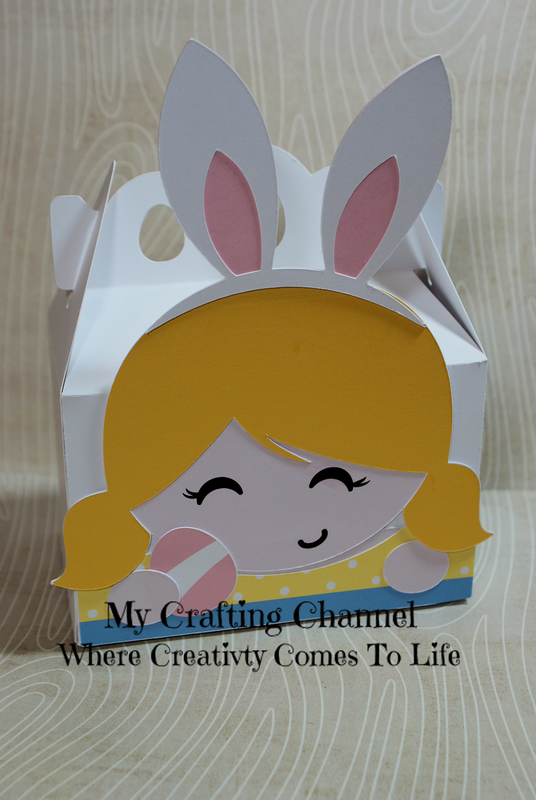 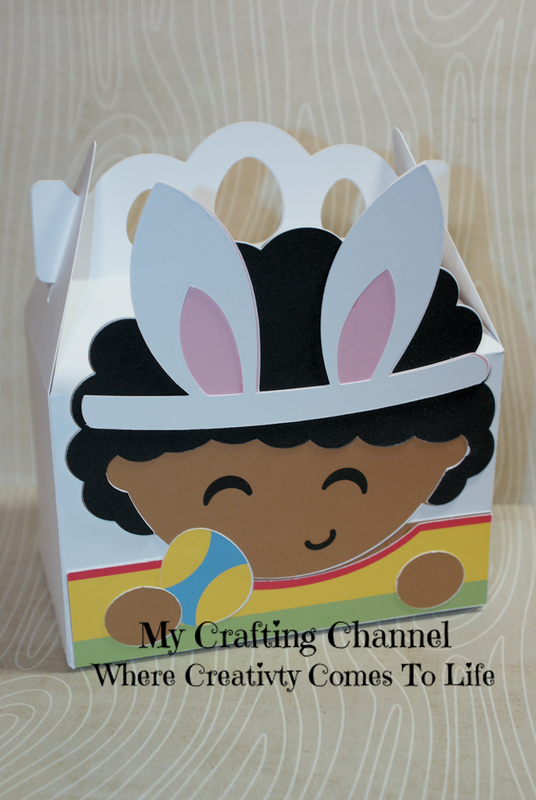 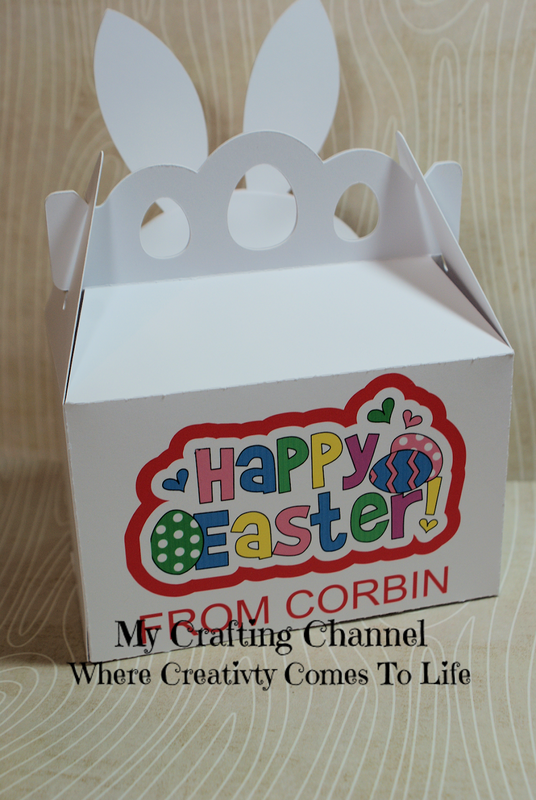 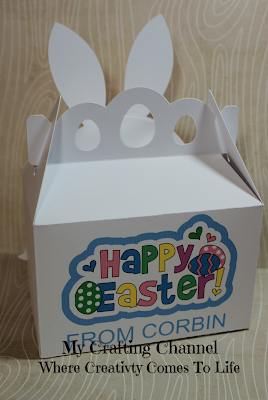 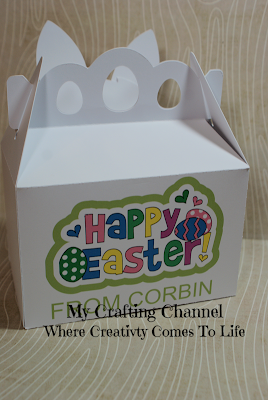 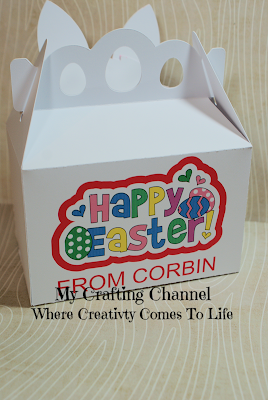 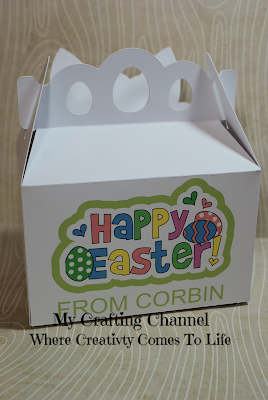 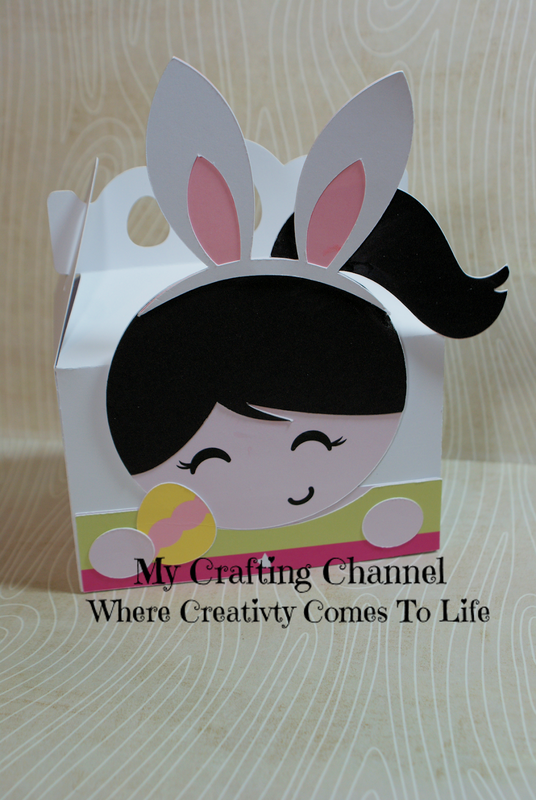 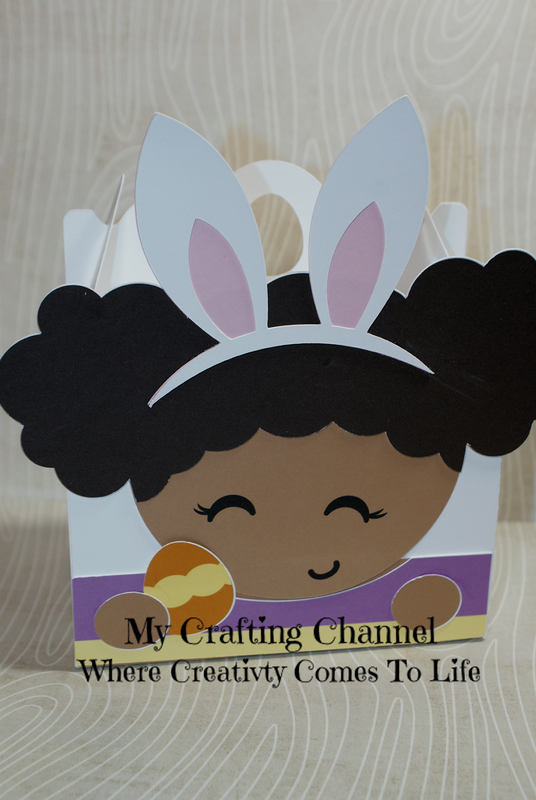 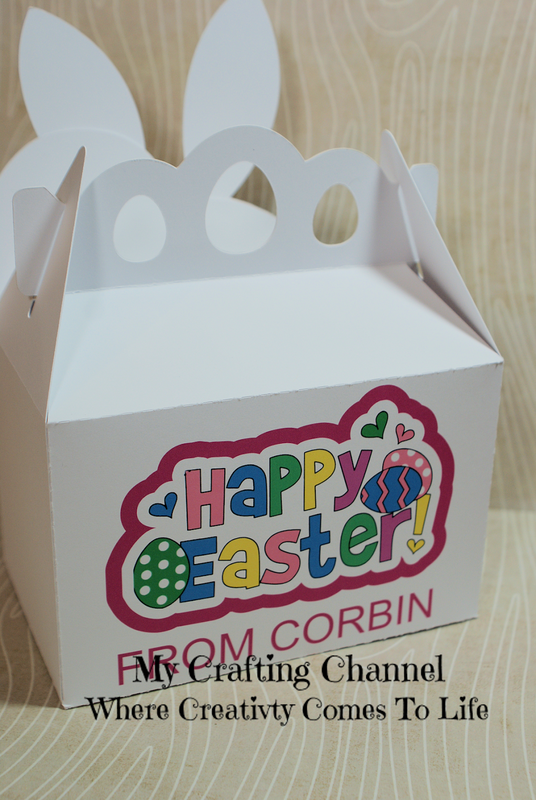 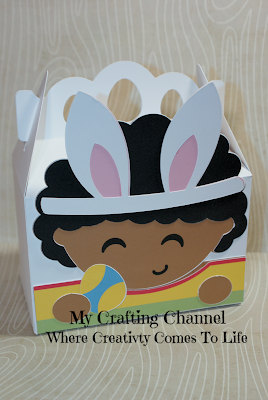 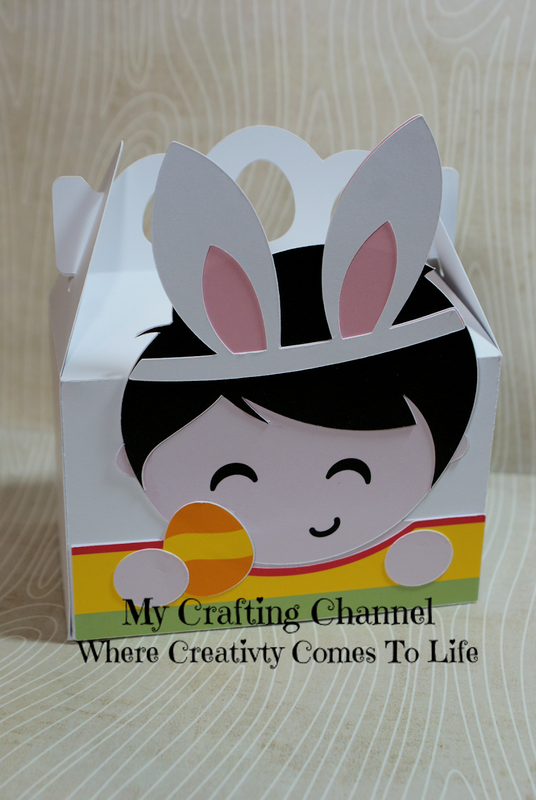 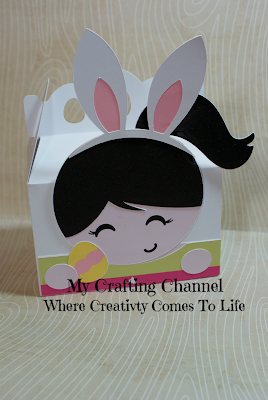 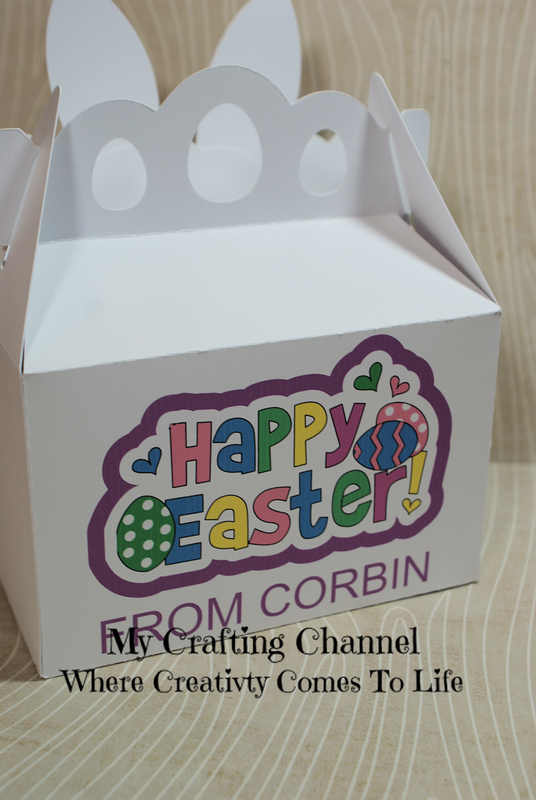 These little boxes are soooo adorable and there is something for everyone! 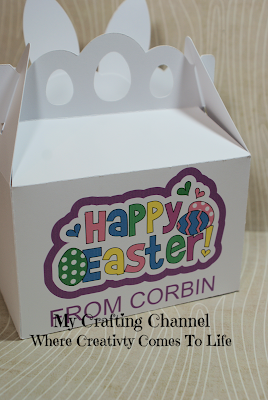 These boxes are all so super cute!! I love them all!! Have a great weekend!! 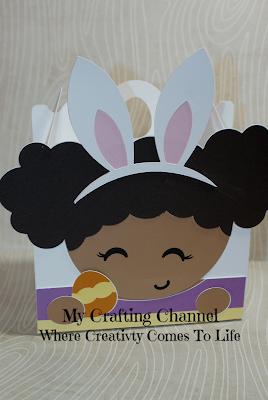 These are fabulous Nana! Your boxes are always so darn sweet...I love them!!! Super cute & fun! 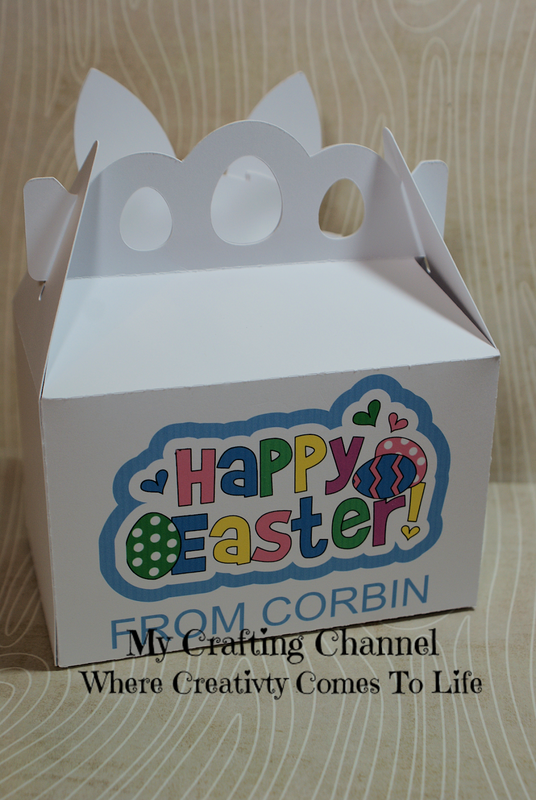 Your treat boxeas are alwaye adorable!